About AAI – American Atelier, inc.
American Atelier Inc. is a custom furniture manufacturer, specializing in the hospitality and institutional markets. Every order is custom made to architectural or interior designer's specifications in the United States. 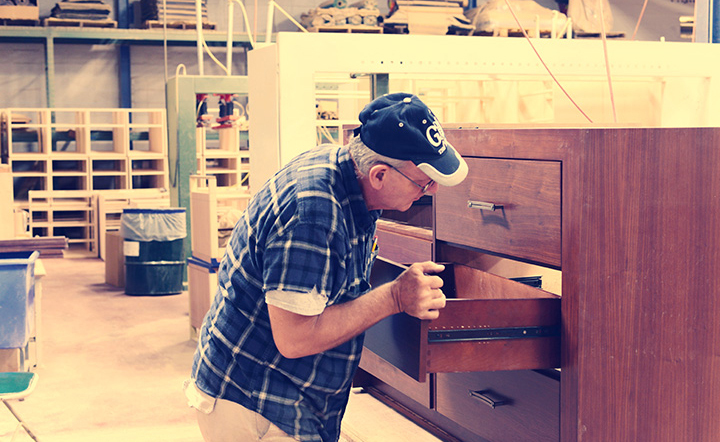 We are a fourth-generation family-owned enterprise employing approximately 240 skilled craftsmen in our workforce. Our staff draws upon extensive training and experience to ensure the quality of work that has become a tradition with American Atelier Inc. We are "AWI Certified" for "Premium Grade" manufacturing. 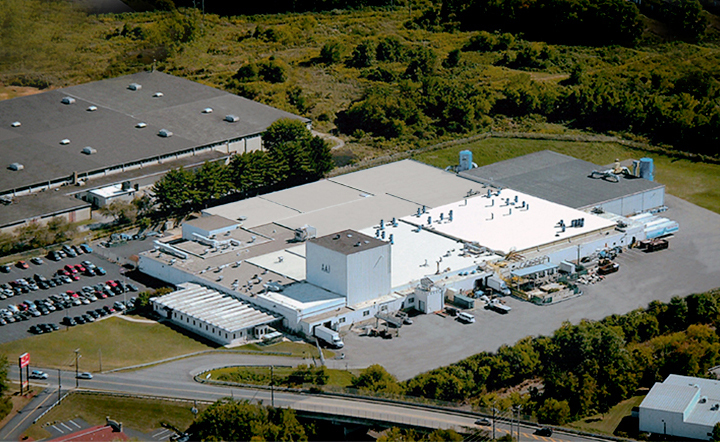 Our new facility provides us with 250,000 square feet of manufacturing space. Our facility is divided into separate areas for individual samples or model room prototypes. We are able to produce any quantity of product for any furnishing requirements, be it one or one thousand. Our warehousing space is indoor and climate controlled to insure our products quality on delivery. Manufacturing methods inherent in AAI guarantee the highest structural and aesthetic standards. Mortise and tenon, four corner dovetail, and custom finishes are just a few of the requirements of our standard manufacturing process. American Atelier Inc. is known for its quality, on-time delivery, and competitive pricing. We are proud to inform our customers that all AAI Products are Manufactured in The United States. a forum to link hospitality professionals.